The government’s plan to auction the 5G spectrum this summer is stirring concerns as it has stalled the consultation works with Legco. Telecommunication companies often require around two years to test and trial the spectrum, any delay of the auction will affect the planning of the telecommunication industry and also the progress of Smart City in Hong Kong. In light of the issue, I have written to the Secretary for Commerce and Economic Development for the release of a clear schedule on spectrum auction and planning. Legco is currently scrutinising the National Anthem Bill. I attach great importance to addressing the uncertainty of the proposed law, particularly on what constitutes an act of insulting the anthem. Will netizens be held accountable for uploading, sharing and distributing links and posts on social media platforms? I have also submitted a joint-letter with Hon Alvin Yeung from the Civic Party to relay our concerns and questions to the government on evidence gathering. The Legco’s Panel on Transport last week discussed the review of penalty level for illegal carriage of passengers for hire or reward. I tabled a submission calling for the government to issue greenlight on the point-to-point transport services by implementing regulations and a licensing system to address the needs and safety of the consumers. The new Budget has disregarded the pressing demand from the ICT sector and frontline workers to address the shortage of local technology talents and fill the skills gap in the market. Importing talents may not solve the problem in the short-term and it is definitely not the solution in the long run. The government may be outspoken in supporting sharing economy and innovation, however, actions taken to combat ride-hailing services were countering the government’s commitment in promoting innovation and technology in Hong Kong. 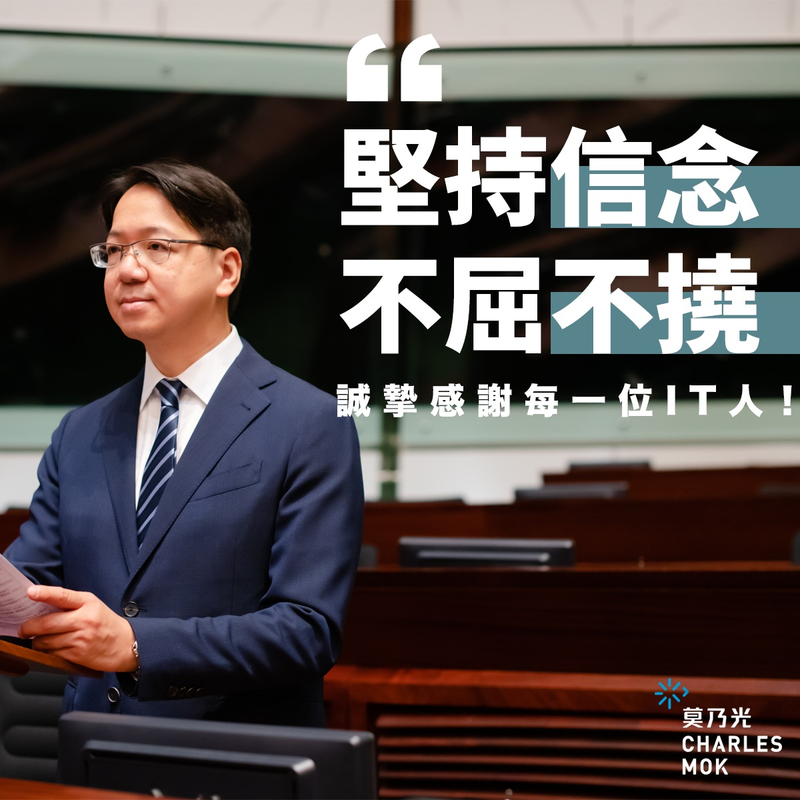 The government should study the recommendations from the Consumer Council to establish a regulatory framework for ride-hailing services that is suitable to the unique circumstances of Hong Kong. You can update your preferences or unsubscribe anytime.